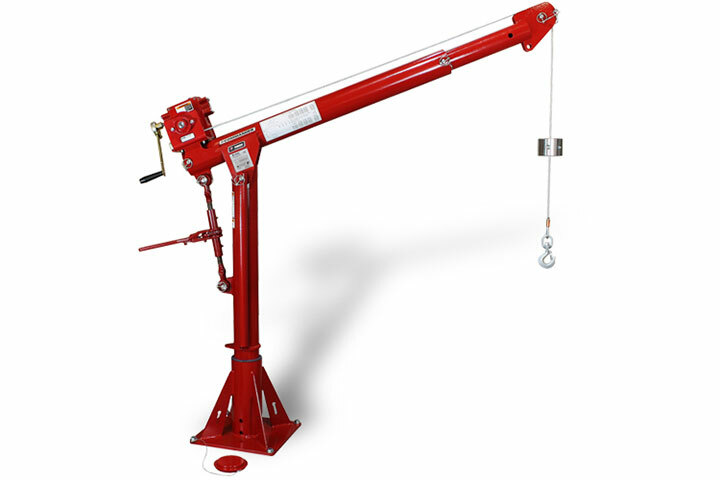 Thern - BBC Pump and Equipment Company, Inc.
Thern, Inc. is a family-owned winch and crane manufacturer based in the Midwest – a place where hard work, honesty and common sense continue to be core values. Durability, reliability, quality and outstanding service are taken very seriously at Thern. With a strong engineering staff and reputation for exceptional lead times, Thern can handle even the most challenging projects.